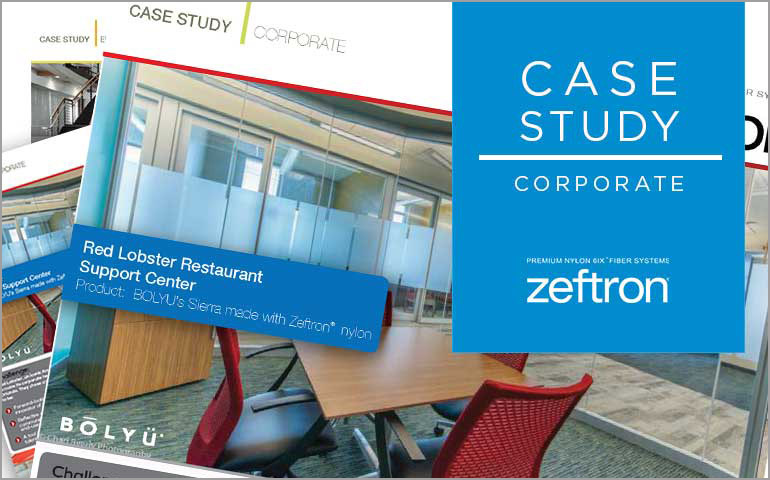 When Red Lobster needed to move its corporate headquarters from a campus setting in suburban Orlando to a high rise building downtown, the iconic brand selected BOLYU’s Sierra made with Zeftron nylon. 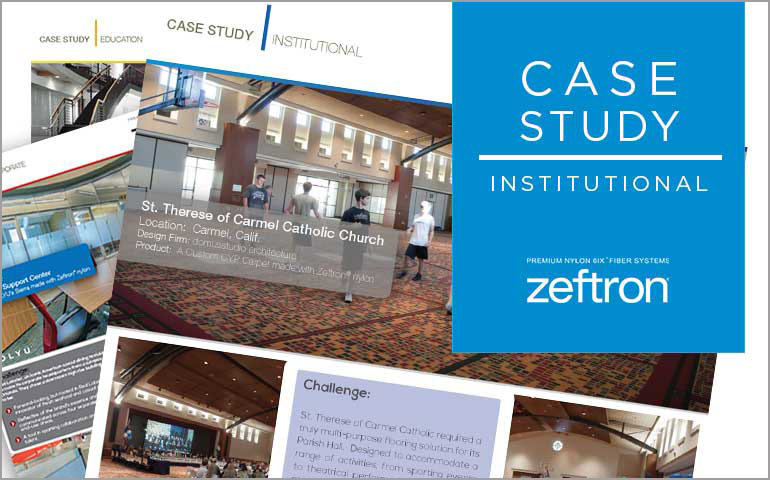 Bringing superior color clarity and performance, Zeftron is playing a key role in supporting Red Lobster’s brand identity for all employees and visitors who experience the space. 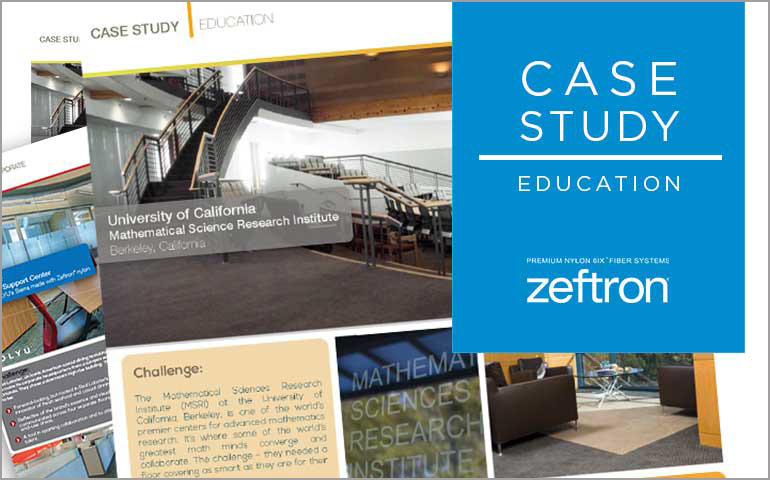 Some of the greatest math minds converge and collaborate at the Mathematical Sciences Research Institute at UC Berkeley, so the challenge was finding a carpet solution that was just as smart. 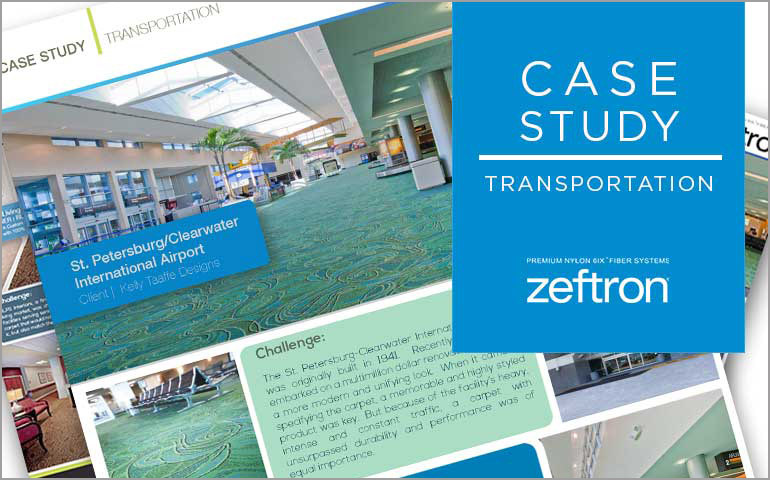 The school selected a carpet made with Zeftron nylon because it could take the wear and tear of a heavily trafficked and worked-in research center, while still offering incredible style and sustainability. 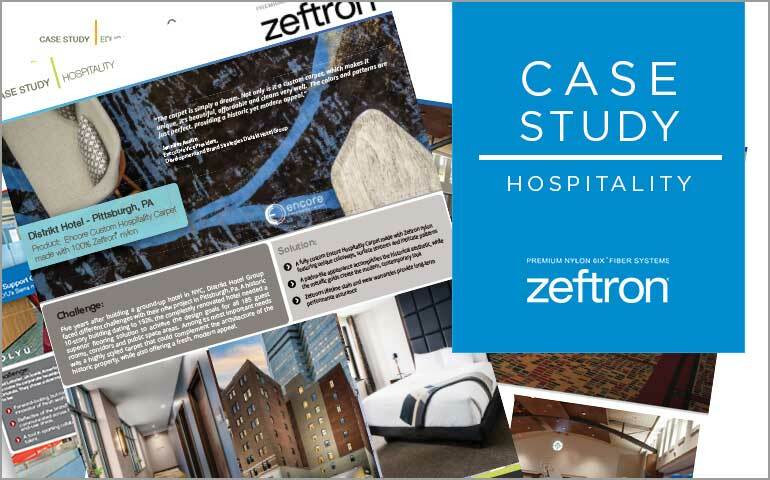 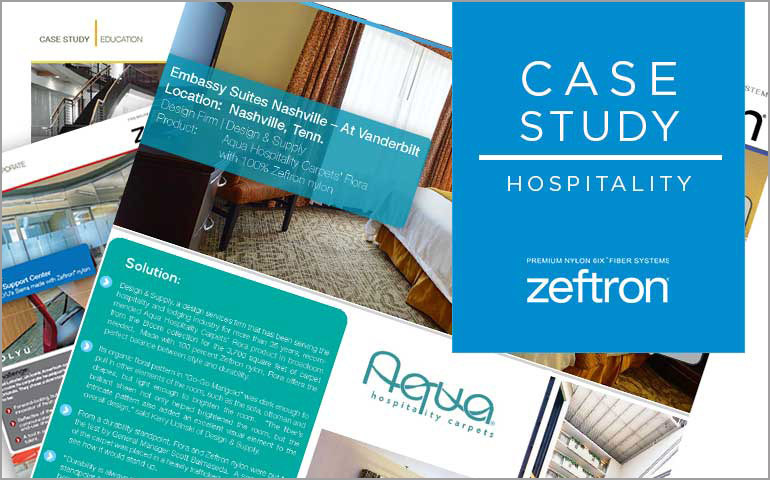 A historic 10-story building dating to 1926, the completely renovated hotel needed a superior flooring solution to achieve the design goals for all 185 guest rooms, corridors and public space areas. 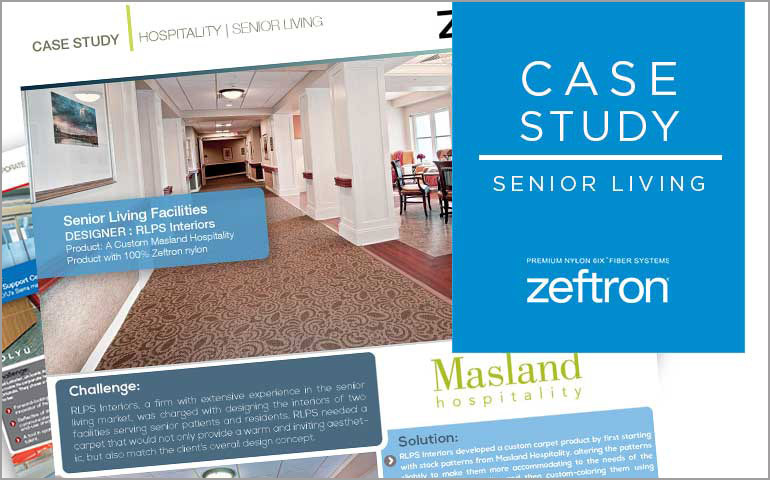 Among its most important needs was a highly styled carpet that could complement the architecture of the historic property, while also offering a fresh, modern appeal.